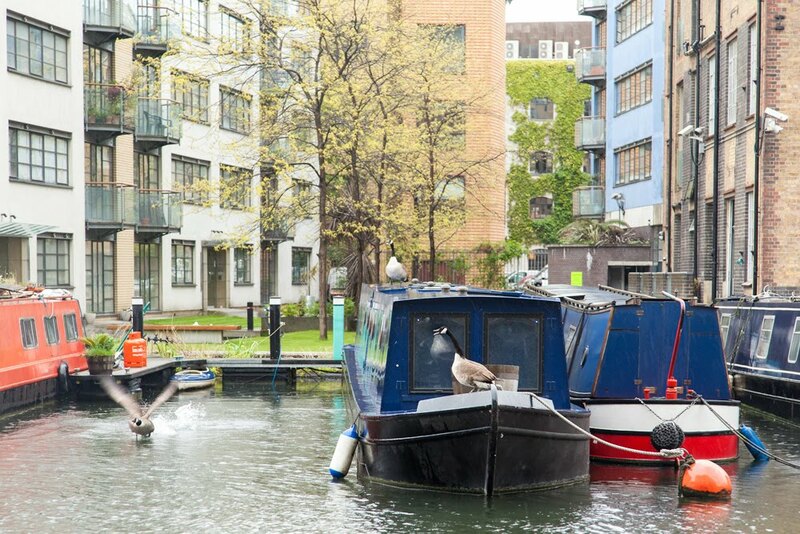 A territorial battle over the canal boat, which these Canadian geese clearly consider as their nest. The canal is full of bird life, swans, coots etc. The never ending rain has been a problem for the birds, washing their nests and eggs into the canal. I saw 8 eggs laying on the bottom the other day. And a nice cleaning job for someone, I suspect. So sad Mo, you can see why they want the stability of the boat. It's so tough out there in nature. I'd like a wee boat like that. No there mind!